A recording of the live webcast is posted on this page. 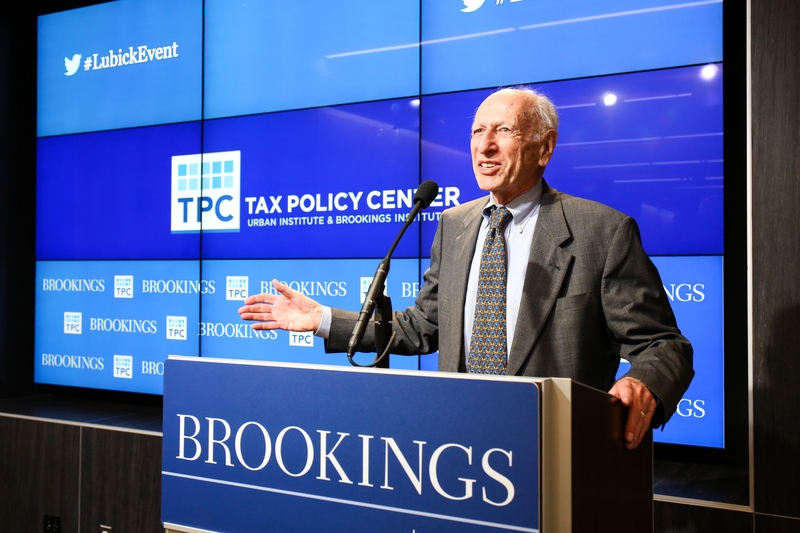 The Tax Policy Center established the Donald C. Lubick Symposium Series in 2016 to honor Don’s extraordinary record in promoting better tax policy founded on the principles of efficiency, equity, and simplicity. The Tax Policy Center places a premium on clear, engaging, and accessible analysis of current and emerging policy issues. 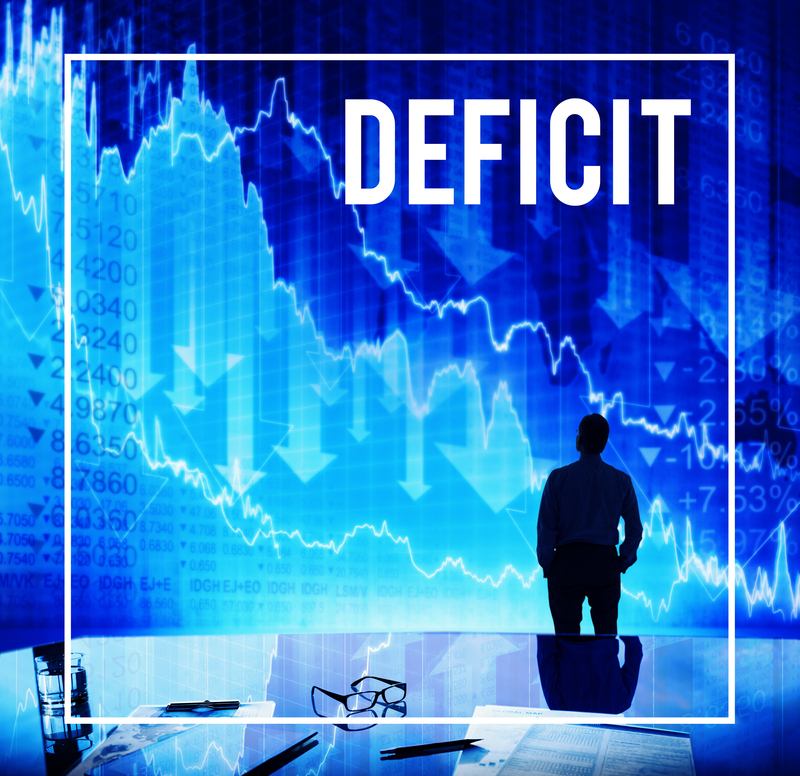 Funding supports an annual public event to be held every spring around Tax Day that addresses key current issues in tax policy and tax administration. The annual symposium engages policymakers, senior officials, scholars, and the media in analysis and discussions at the frontiers of tax policy. Email any questions to events@brookings.edu.